CGU is like no other graduate-level university in the nation. 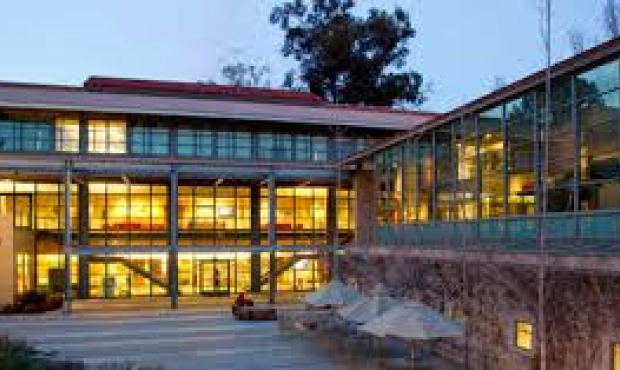 Founded in 1925, Claremont Graduate University is an independent institution devoted entirely to graduate study. The Carnegie Foundation for the Advancement of Teaching has classified CGU as a Comprehensive Doctoral/no medical or veterinary. On our 19-acre, tree-lined campus in Claremont, 35 miles east of downtown Los Angeles, our eight academic schools and one independent department award master's and doctoral degrees in 22 disciplines. Enrollment is limited and classes are small, so you receive the attention you need. As a member of The Claremont Colleges, a consortium of seven independent institutions, CGU is able to offer a greater breadth of faculty and campus resources than is typical of a university with 2,000 students. At CGU, students are encouraged to pursue personal academic interests and research agendas even when they transcend the boundaries between individual departments. As such, all of its resources and services are designated and tailored for graduate students. English proficiency exam (international applicants only) We offer a language program as well. Module 2: TOEFL iBT 85-94 / IELTS 6.5-7.0. *Based on 2018-2019 tuition rates. 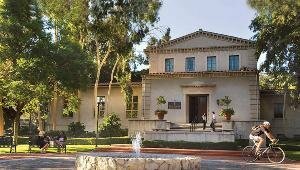 As a graduate of CGU, you are a part of a worldwide network of more than 22,000 alumni, including college and university presidents, members of Congress, MacArthur fellows, presidents of major corporations, artists, educators, faculty members, managers, and high-ranking government officials. CGU graduates are eligible for a variety of alumni benefits, including library borrowing privileges, career advising, and a lifetime subscription to The Flame, CGU’s award-winning magazine. Alumni also may access Claremont Connect, CGU’s dynamic online career development community. I invite you to visit the various pages of this website to learn more about alumni resources, networking, and involvement opportunities. Check out our Alumni Events page and join us for an upcoming university or alumni lecture or reception.